If you’re looking for a church filled with vibrant, enthusiastic, joyful and diverse people of all ages, you’ve found it! Unity of Daytona Beach is recognized in the community as a center that encourages and nurtures spiritual and personal growth. We are dedicated to creating and maintaining a center of prayer, meditation, music and learning, where all are welcomed and enfolded into our church community. 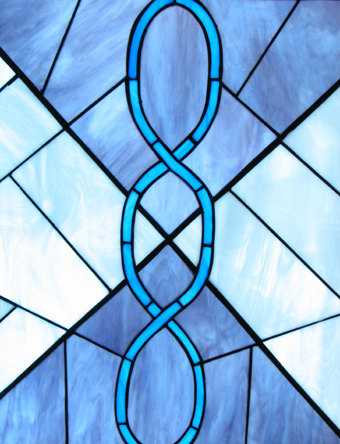 Our teachings are based on Unity’s understanding of the Bible and the teachings of Jesus. We teach love of God, self and others; individual responsibility; forgiveness, and putting God first in all that we do. If you would like to learn more about Unity’s beliefs, please read About Unity or contact us. We would love to hear from you. Unity of Daytona Beach is a vibrant spiritual community that transforms lives by teaching and living the message of Jesus Christ. Centered in God, empowered by Spirit, we celebrate an awakened world. Spirit-led — We turn to Spirit within for guidance. Love — We express unconditional love, an inner quality that sees good everywhere and in everyone. Inclusive — We embrace all people as expressions of God. Dynamic — We are alive with Spirit and energetically evolving, thriving and growing. Abundance — We know God is our Source and celebrate the unlimited possibilities present in every moment. Church office hours are 10 a.m. to 2 p.m. Tuesday through Thursday. The office also is open Sundays, 8 a.m. to 2 p.m.